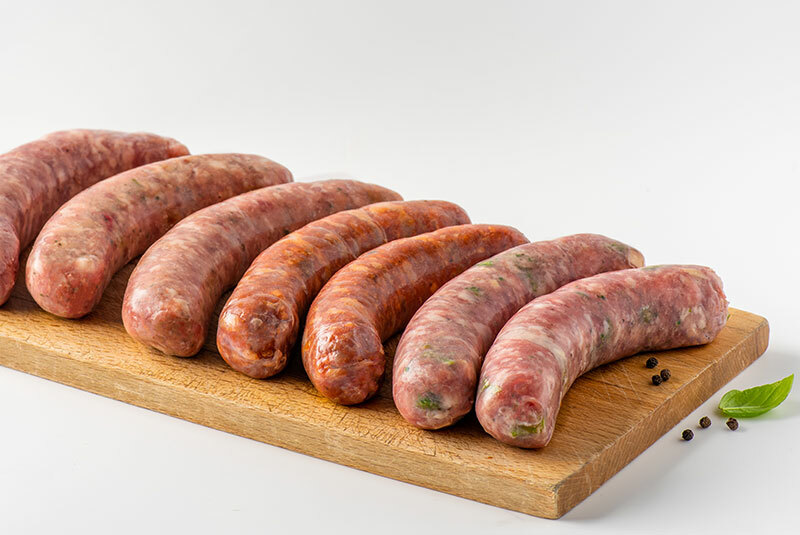 One of our great specialties! 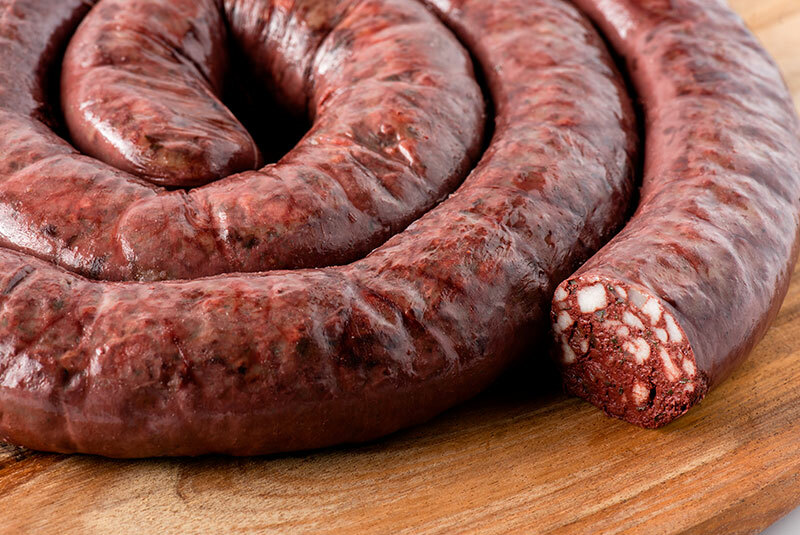 Blood pudding, sausages and terrines to satisfy the most demanding taste buds. 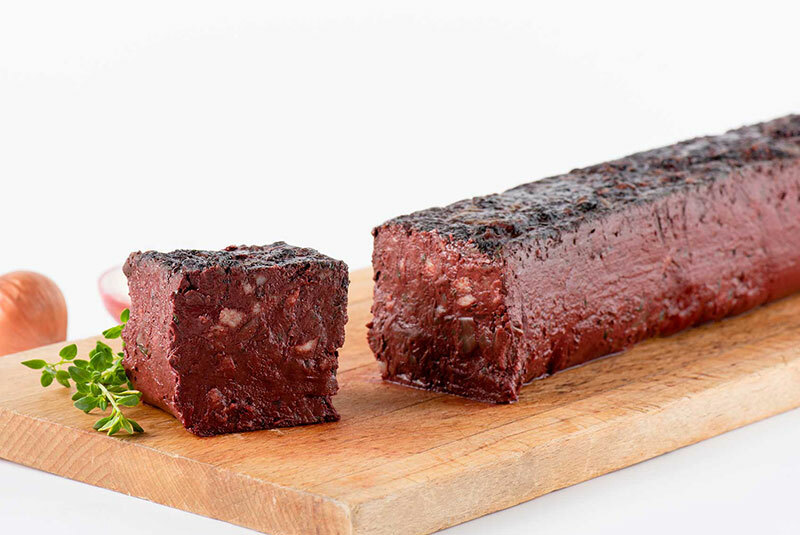 Made with high-quality ingredients, nitrite free. 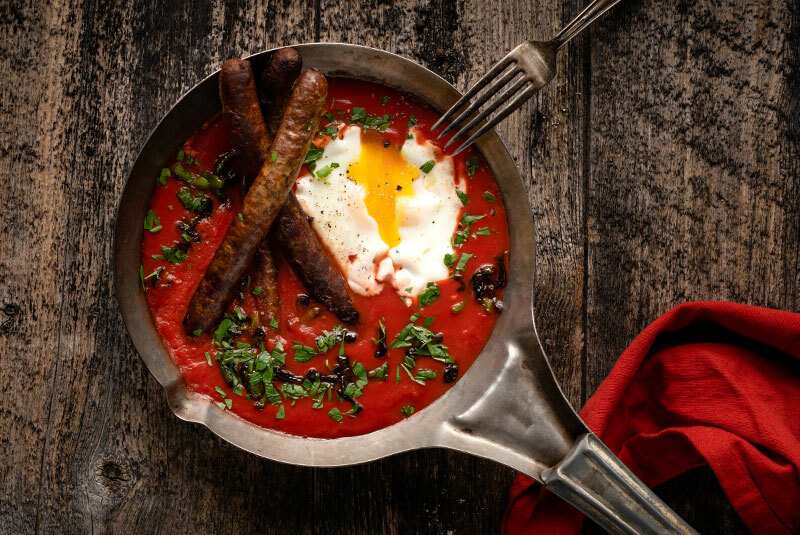 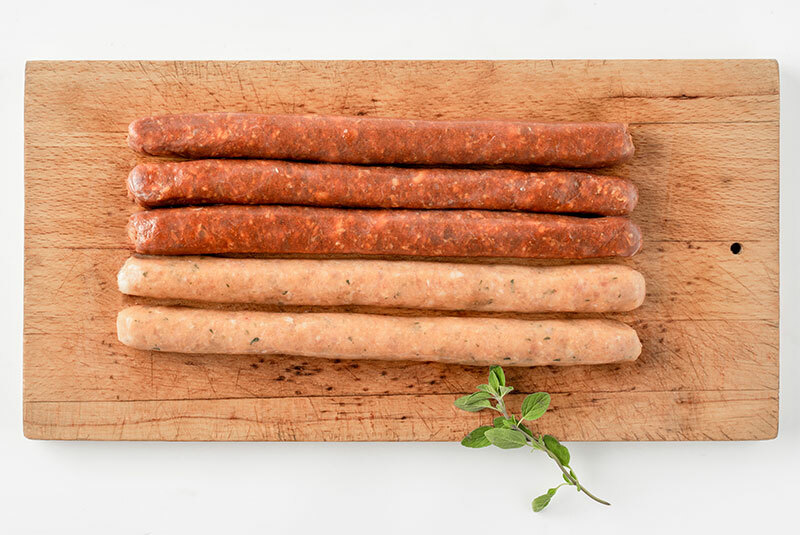 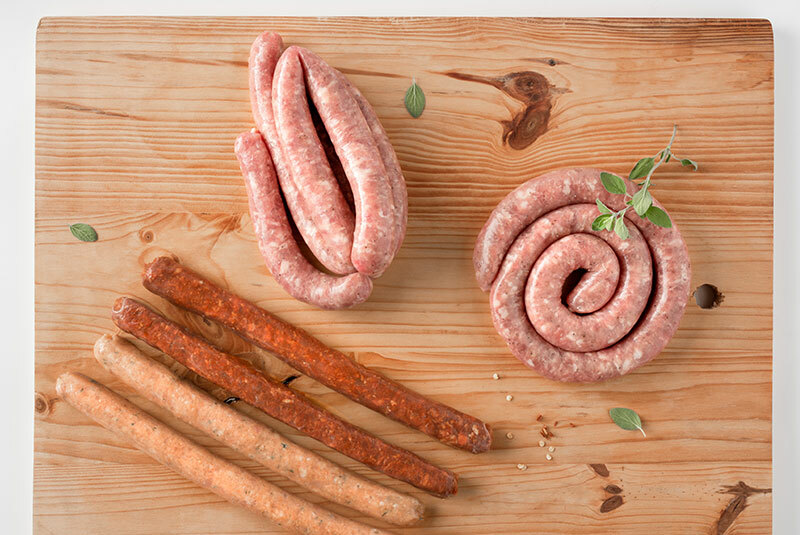 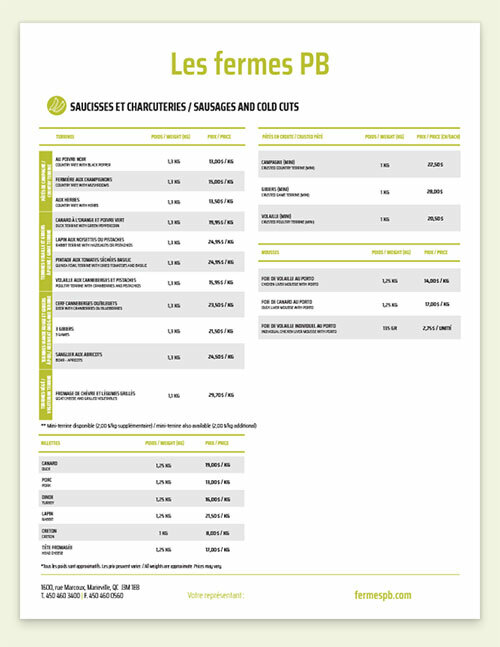 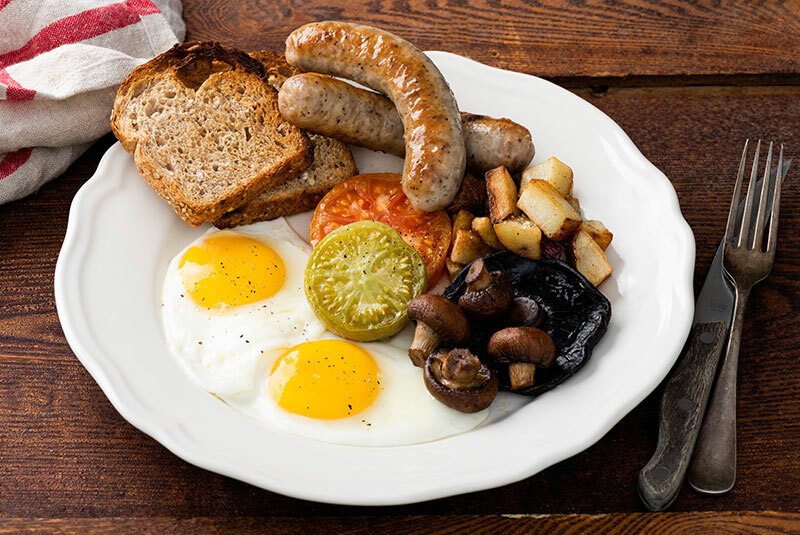 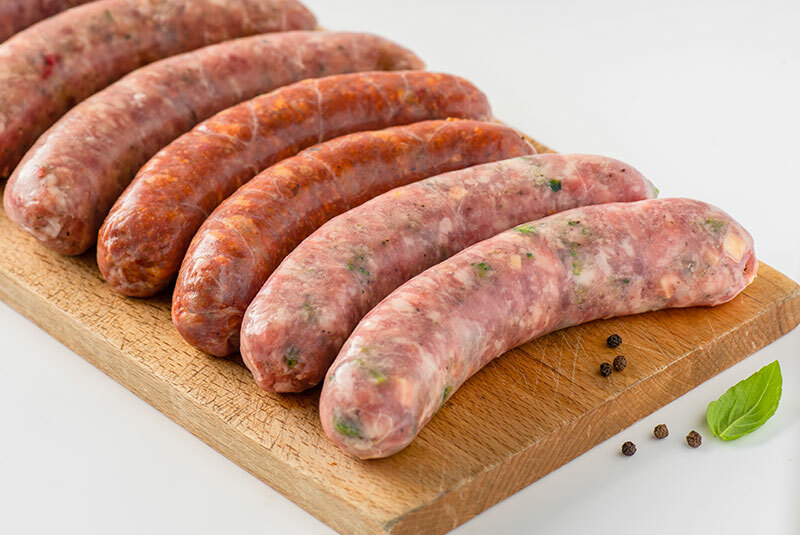 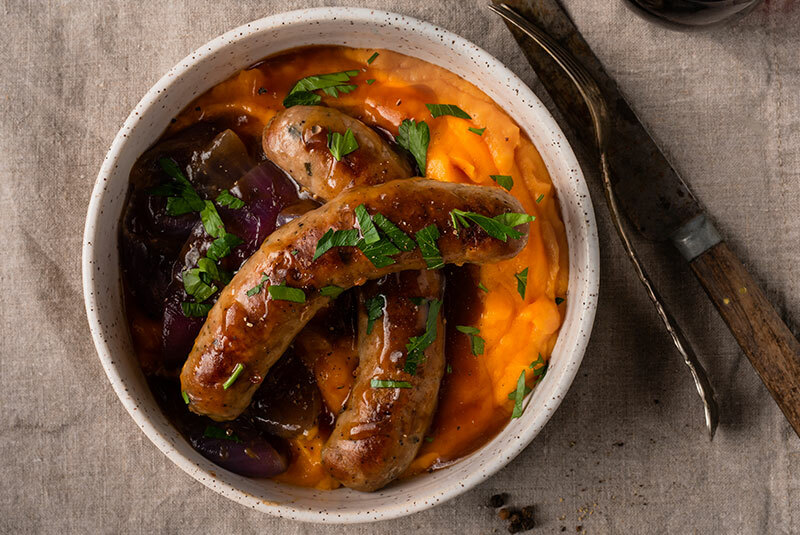 Your protein + your spices + your size = your sausage! 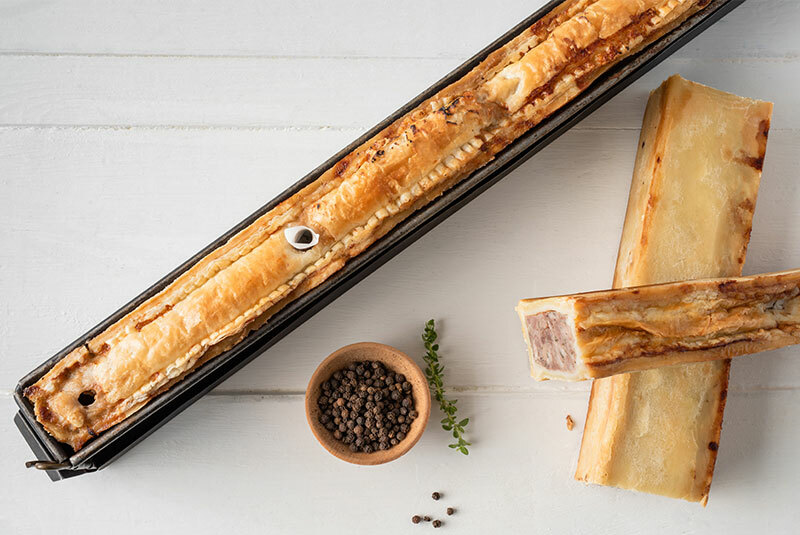 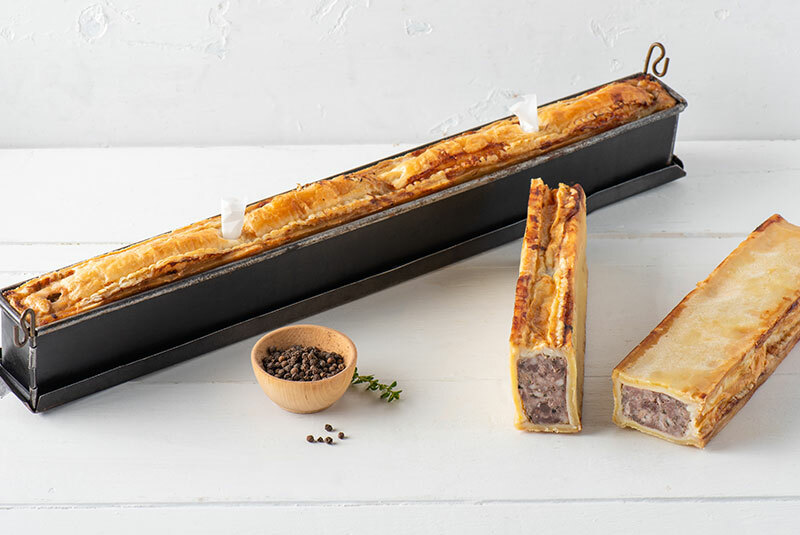 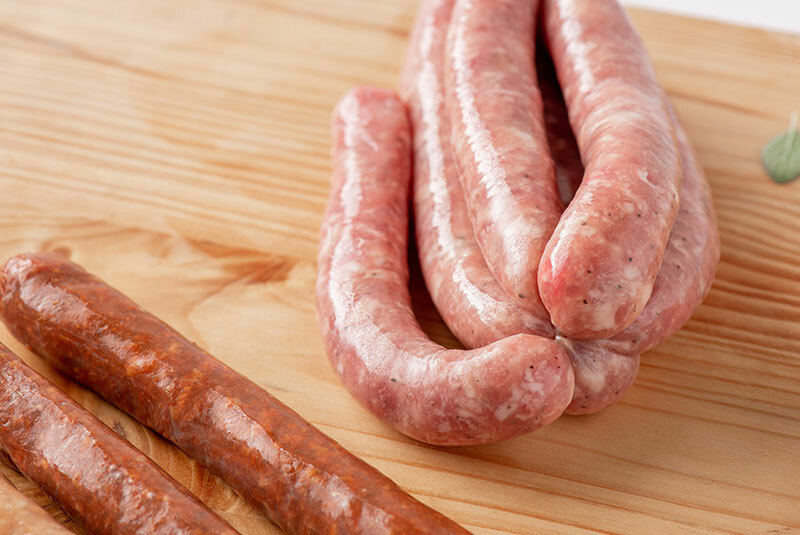 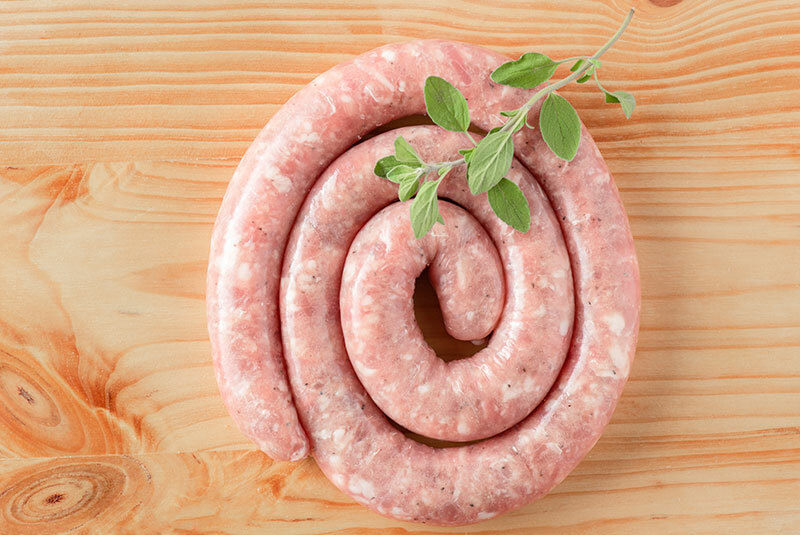 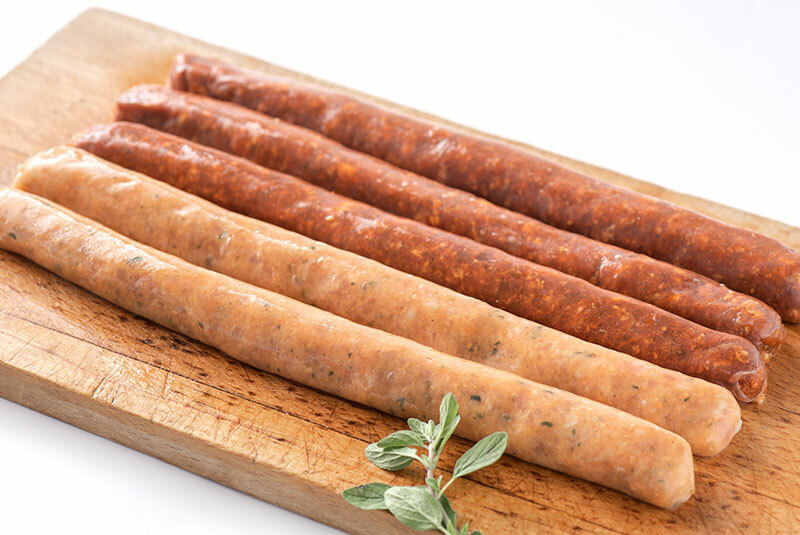 Andouillets, blood pudding, in a casing or as a terrine, sausages in all sizes, Fermes PB have over 30 different recipes, from the more classic (Toulouse) to the most specialized (white blood pudding with port wine). 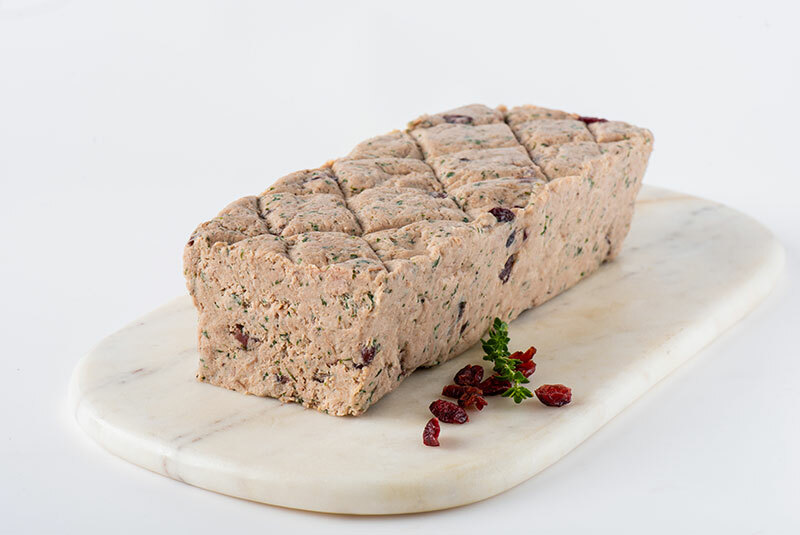 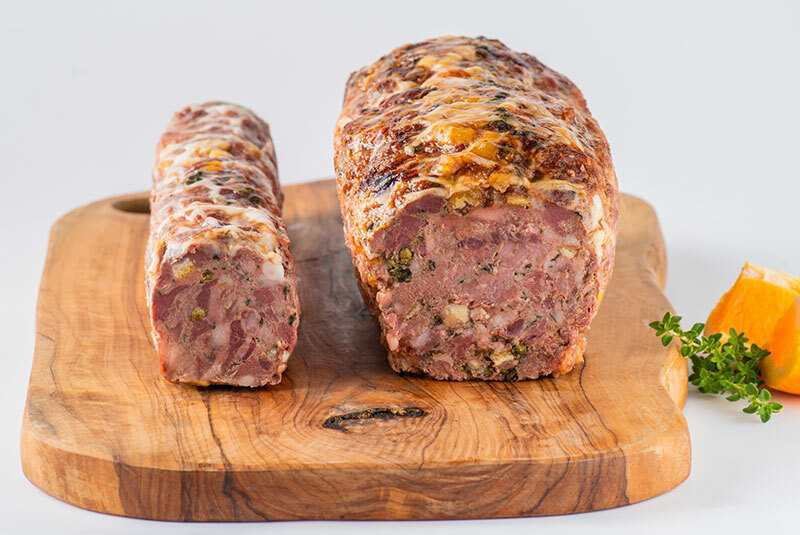 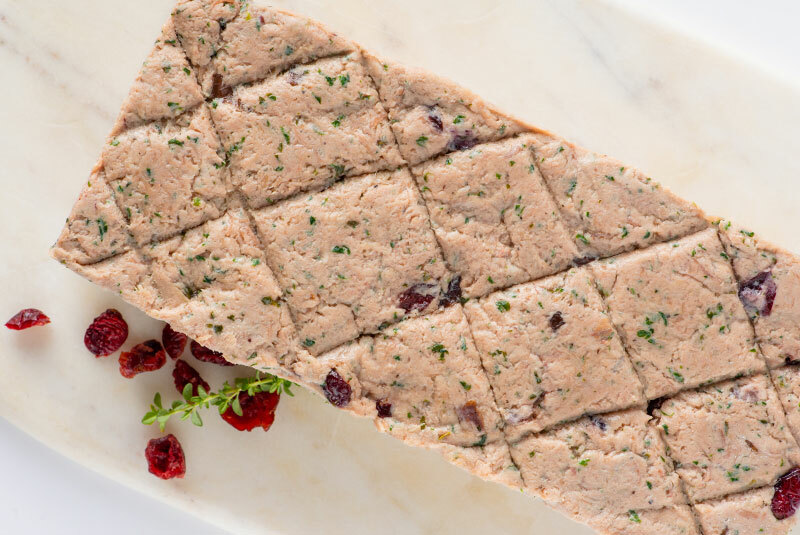 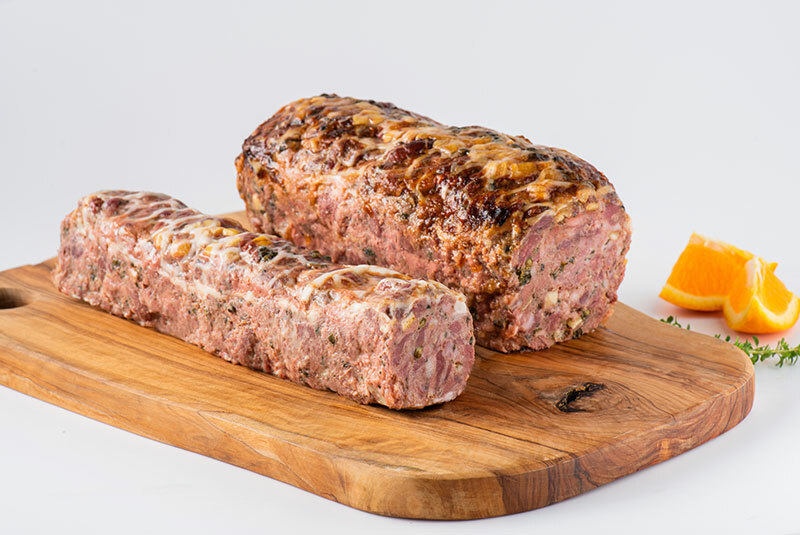 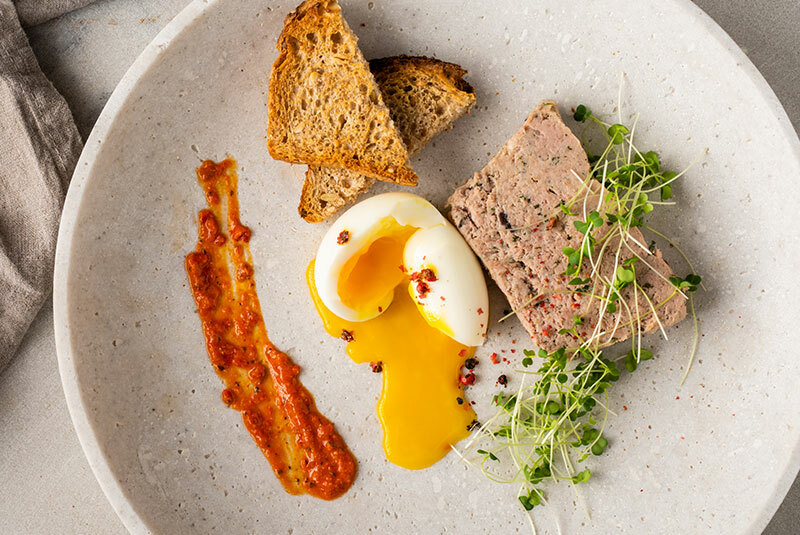 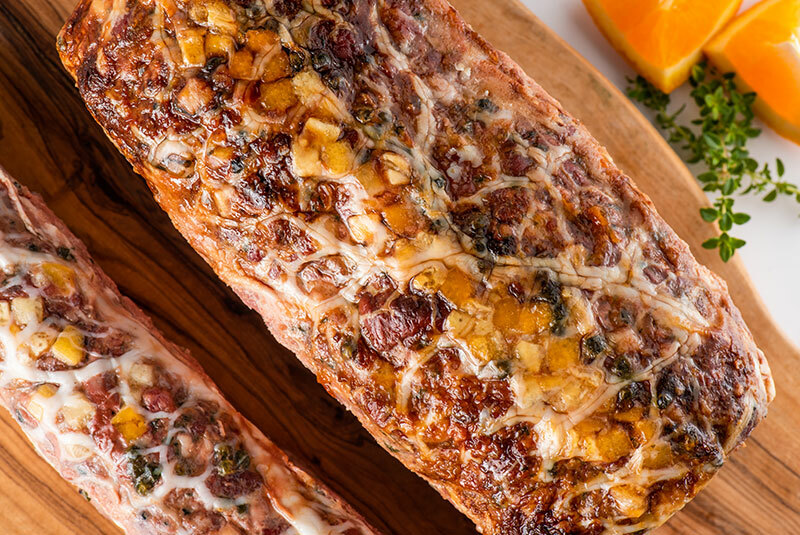 Our expertise extends to terrines, rillettes and pâtés, all prepared onsite. 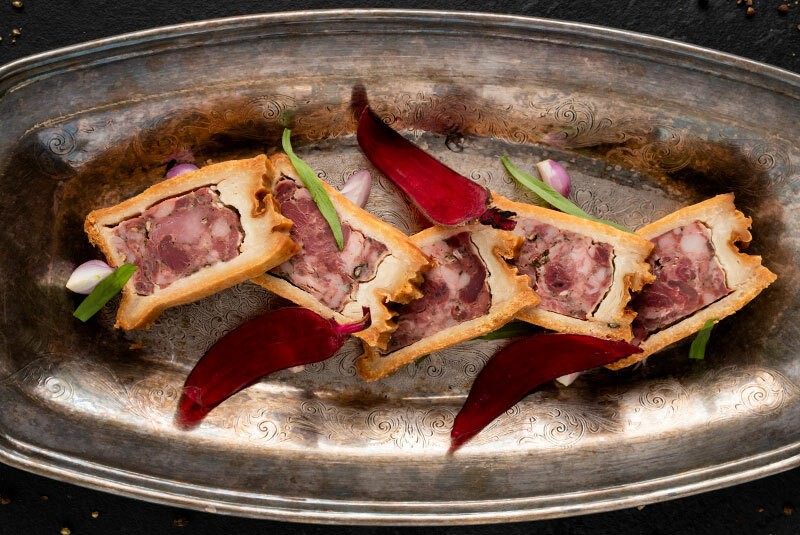 From homemade cretons to duck galantine and pickled ginger, there’s something for everyone. 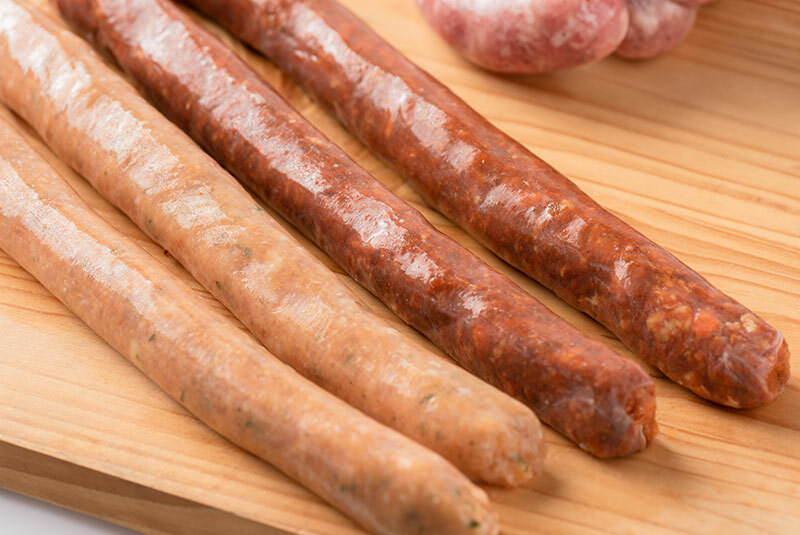 Fermes PB also represent various producers of sausages, dried hams and smoked meats to help you enhance the province’s best deli meats.